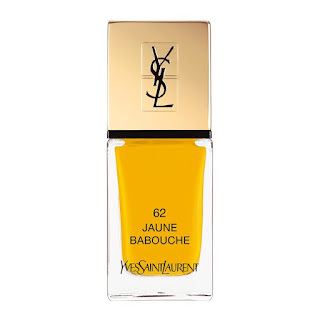 With the warmer season well and truly upon us, sassy summer nails are a high priority on my beauty wish list for this month. 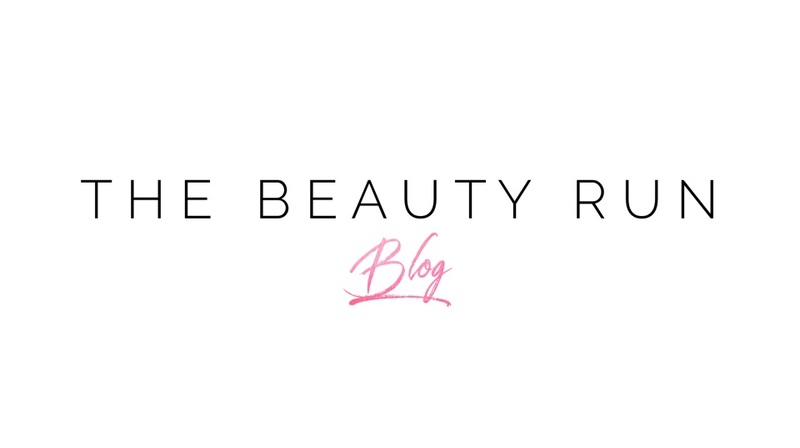 We all know that selecting the right nail polish colour is a confusing affair as you have to think of the best shade that suits multiple outfits, your skin tone and of course your personality. 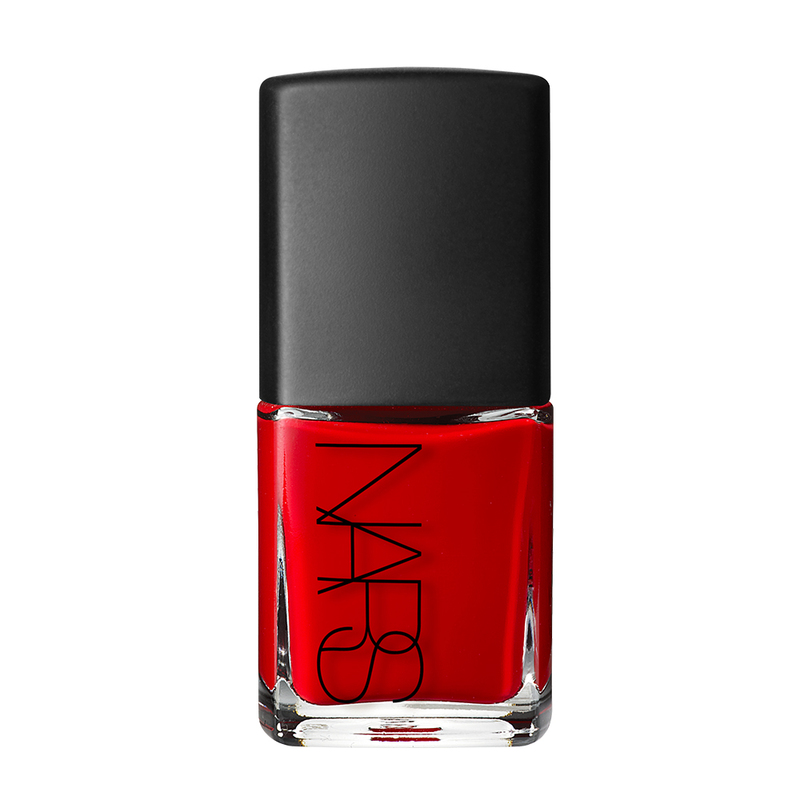 From racy reds to crimson corals, I’ve selected the most sought after shades you need to fully soak up the hotshot heatwaves, and will guarantee that your nails are polished to perfection. Lighter coral hues are just some of the shades that never become tiresome when it comes to embracing the ultimate summer nail. 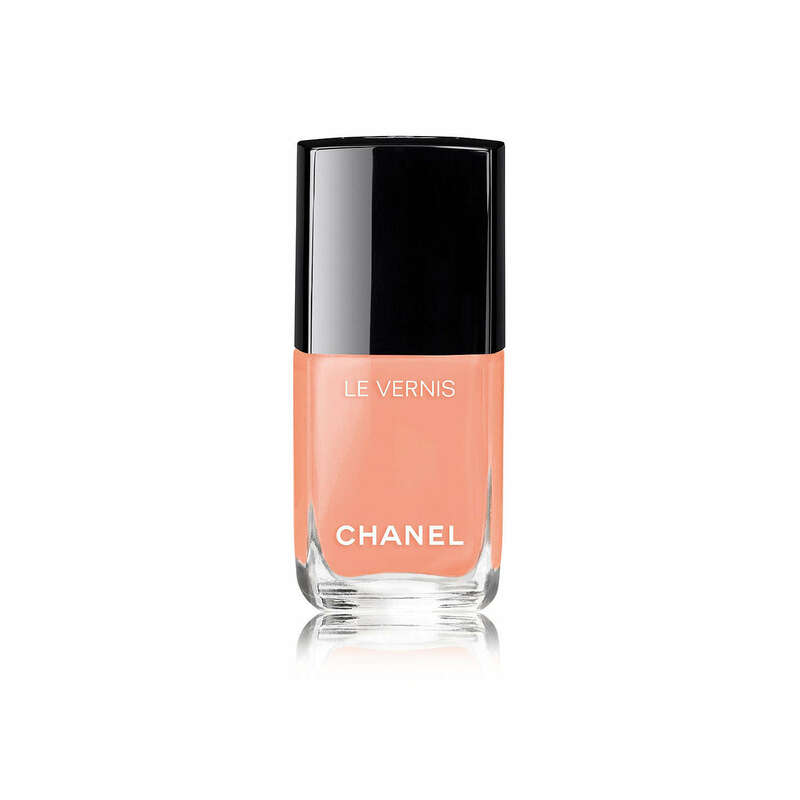 This particular polish from Chanel in 'Coquillage' is a stunning shade to suit all. 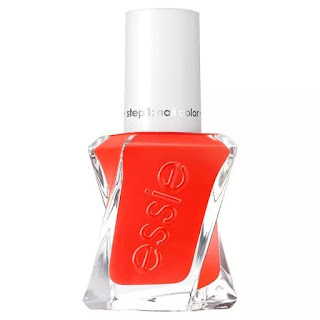 If you're looking for something with more of a fiery tone, this polish from Essie in 'Style Stunner' is a perfect match, and also complements black and white outfits especially well. Darker toned yellowy golds work really well with medium tanned to darker toned skin. 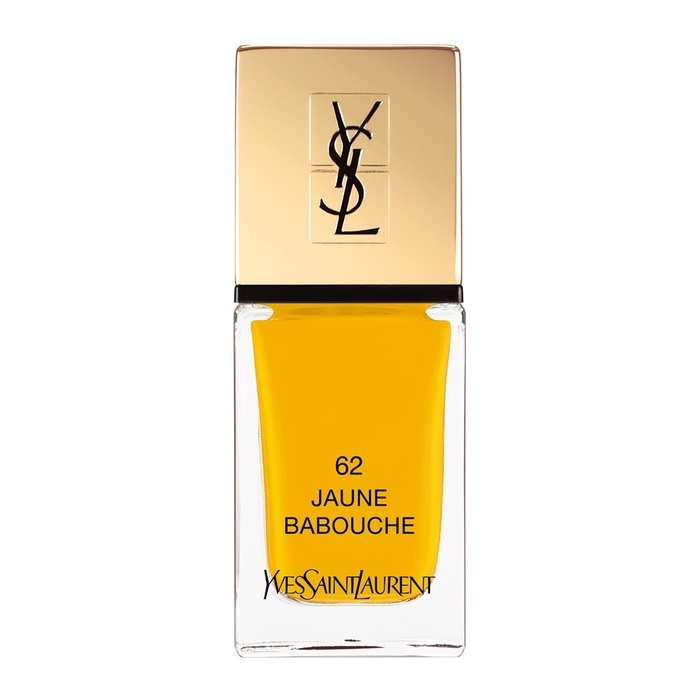 Try this one from YSL in 'Jaune Babouche' if you want to apply more of a richer tone to your nails. Hot pinks are definitely the way to go if you're after a more universal shade that suits most outfits. I'm currently loving this shade from Rimmel in 'Sun Fun' Daze which also offers a long lasting high - gloss chip resistant finish. 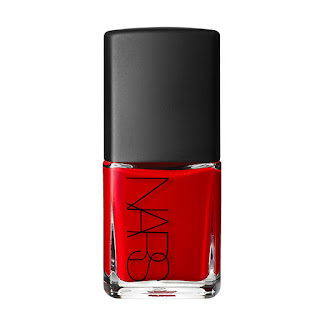 I don't care what anyone says, all nail collections are incomplete without a range of ravishing reds. 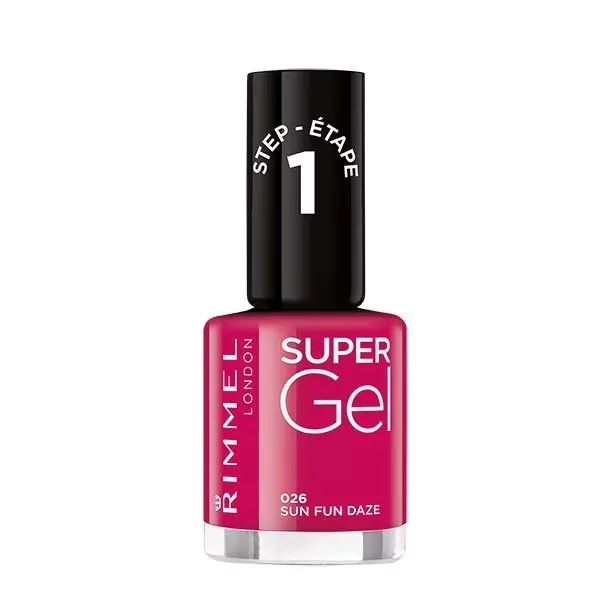 Whilst I'm all for wearing a red nail throughout the majority of the year, when it comes to the summer I like to step it up a bit and go for something with a little more of a stand out hue. At the moment I really like this particular shade from NARS in 'Dovima', as it looks so gorgeous and makes a statement in the sun.